Animetrics has announced its selection – along with partner DataWorks Plus – by the Pennsylvania Justice Network (JNET) to spearhead a new facial biometric program for state police and sheriff departments. The partnership with JNET will assist state law enforcement in identifying suspects or witnesses from both video and photo surveillance footage. Animetrics’ ForensicaGPS is the program that will be incorporated into JNET’s new Facial Recognition system (JFRS) making for quicker and more accurate facial recognition in law enforcement investigations. ForensicaGPS, powered by Animetrics’ FACEngine technology, takes 2D images from video or photo surveillance and converts it to 3D using Animetrics’ patented facial recognition software. 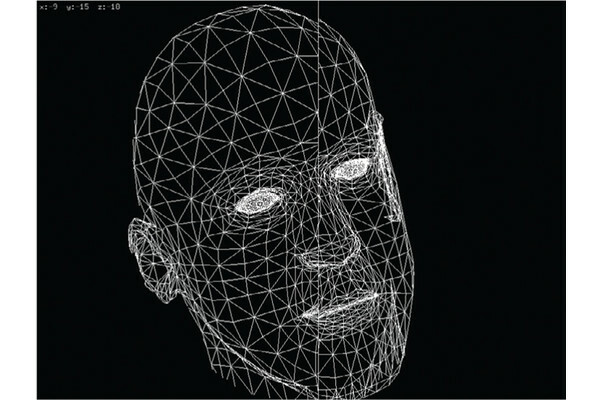 From this 3D image, a “ID ready facial image can be constructed, making it easier for identity confirmation when checked against the roughly 3 million adult mug shots compiled in Pennsylvania’s database since 1998. By creating and analyzing up to five different images from one 2D frame, ForensicaGPS is able to more accurately find facial matches even if the original image was blurred or distorted. Currently, more than 40,000 Pennsylvania law enforcement officials use JNET to access local, state and federal databases. Additionally, 800 law enforcement agents from more than 500 departments have already been- or will be- trained in the use of the new JFRS.